The success and popularity of Apple’s iPad is no secret and the device continues to cross new milestones every now and then has conquered markets wherever it has made an appearance. Apple reported on Tuesday that it sold 3 million iPads in the first 80 days and an estimated 4.5 million in over the 3 month period ending in September. 1 million were sold in the last 20 days alone. What’s most interesting and surprising is the fact that the iPad has beaten the iPhone in sales. This was revealed by a Bernstein Research analyst Colin McGranahan in a note to investors earlier this week. McGranahan said that the tablet is destroying all previous records of consumer electronics adoption. Specifically, sales of the iPad have shot past the 1 million iPhone handsets sold during the smartphone’s first quarter and the under 6 million sold during the full year of the phone’s 2007 debut. The numbers quoted for the iPad and iPhone are all on a global basis, though McGranahan believes that around 45 percent of iPad sales today are in the U.S.
Apple is due to release its earnings report for its fiscal fourth quarter on 18th October and experts believe that Apple has so far sold around 8.25 million tablets. 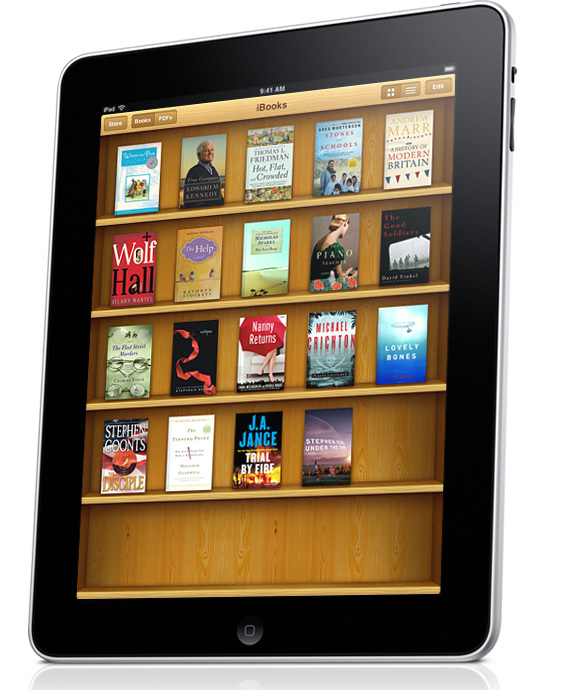 This means that the iPad has captured around $ 12 billion in global sales for the year. The tablet has eating away at netbooks and notebooks sales in the US and every other country where it’s available. Experts also believe that it has also affected TV and DVD player sales. Apple is expected to come out with the next generation iPad in 2011 if not by the end of this year and consumers’ interest is expected to increase ten fold whenever that happens. Experts are already predicting sales of more than $ 9 billion in the US alone next year and judging from current sales, this may be a modest estimate.